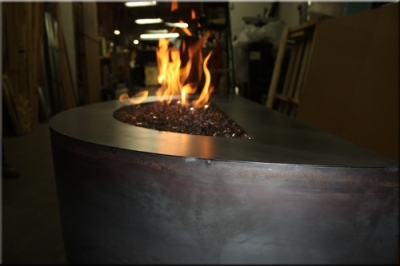 Corten Steel takes on it's own patina in a short period of time. 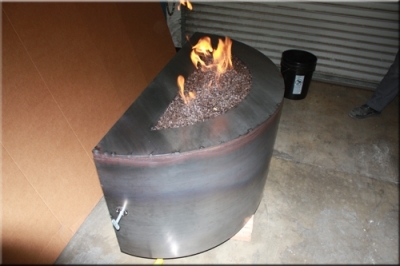 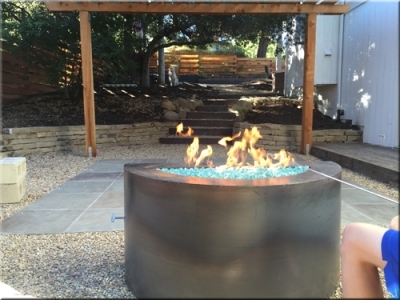 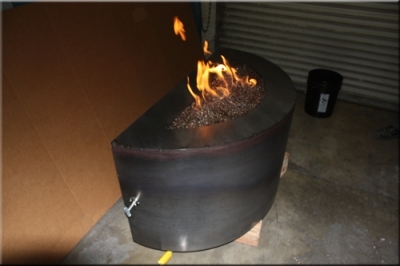 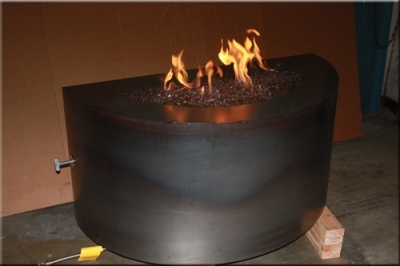 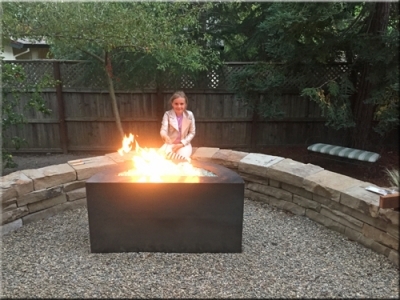 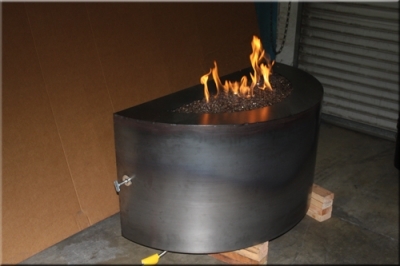 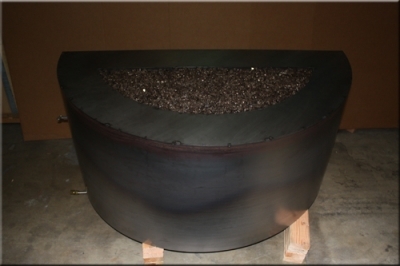 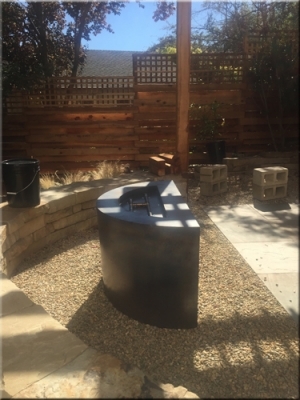 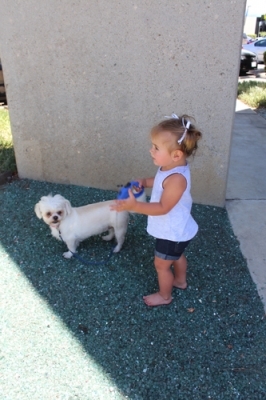 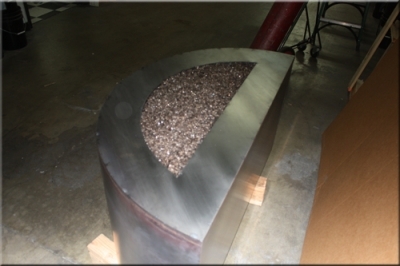 Click HERE or on the picture below to see all of the pictures of the Corten Steel Fire Pit! 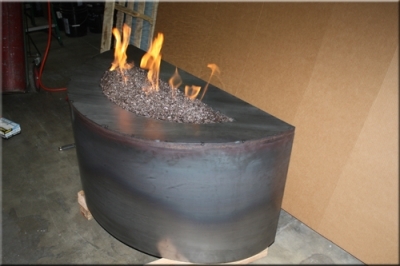 Corten Steel Fire Pits on Google general search on images! 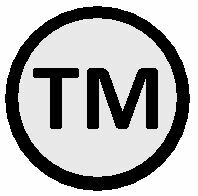 I will be glad to share with you, your team and clients. 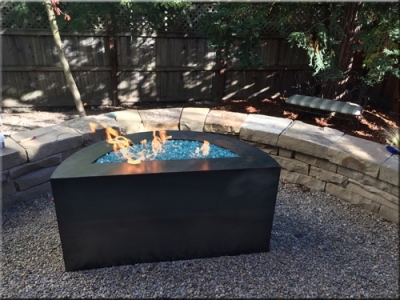 The experience was phenomenal, no pressure sales, just facts, prices and immediate responses to any and all of our concerns - it did not matter how much of a ignoramus I would come across, the team showed patience and direct communication! 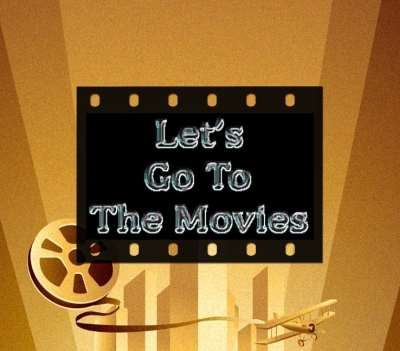 No dramas or excuses. 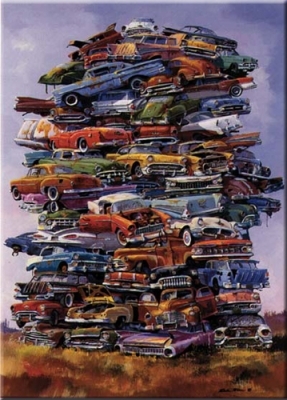 The price…. 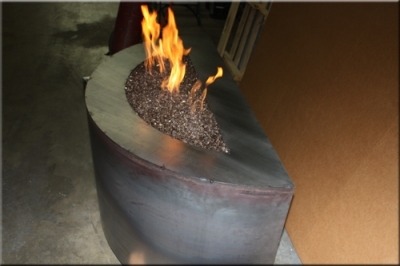 well readers if you have done your homework, you already know that NOWHERE can you find the value for a licensed professional team to manufacture what ever you want and know it is safe for you and your family to enjoy $$$ less than any local expert! 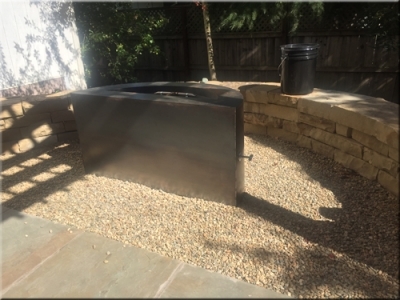 I drove from North Bay area to pick this unit up! 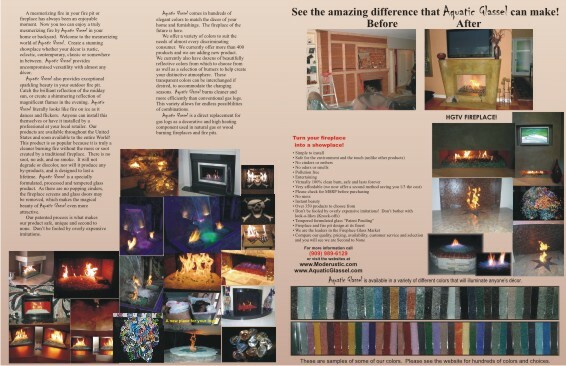 and saved thousands of dollars.